Sand Burner Gas Log Fireplace System gives the flame and esthetic appeal of a real wood fire with the hand built Master Flame Sand Burner Gas Log System. 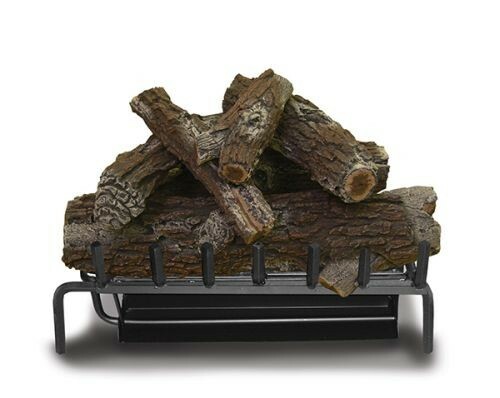 Separate steel grate allows optimum gas log placement for most efficient and natural looking flame. Installation kit includes lava rock, glowing embers, white sand, bendable gas line hook-up, damper clamp and instructions. Product should always be installed by a qualified/certified installer and comply with all building, fire and safety codes.